Manganese phosphate is used as a treatment for rust and corrosion prevention on steel. Manganese is the fourth most used metal in terms of tonnage after iron, aluminum and copper. 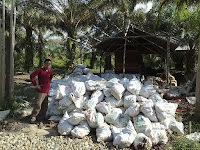 Manganese (Mn) Ore Brief Info and offer Timur Leste mining. 2 Manganese Ore Areas. 71.33 Hectare and 141.9 Hectare located at Timur Lestre and 1 Area, 50ha at Indonesia. 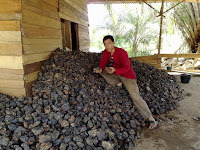 However, the total quantity of manganese ore produced by our 2 mines in January to June half of 2011 to 90,000 tonnes (an estimation), which due to an abnormal weather occurred in Indonesia and the troubled mining conditions arisen in Indonesia. After steel, the second most important market for manganese in the form of electrolytic manganese dioxide is dry cell batteries. Manganese also is an important alloying element in aluminum and copper, is used in plant fertilizers and animal feeds and also is a colorant. Prepare for 20 feet Container. Manganese phosphate is used as a treatment for rust and corrosion prevention on steel. 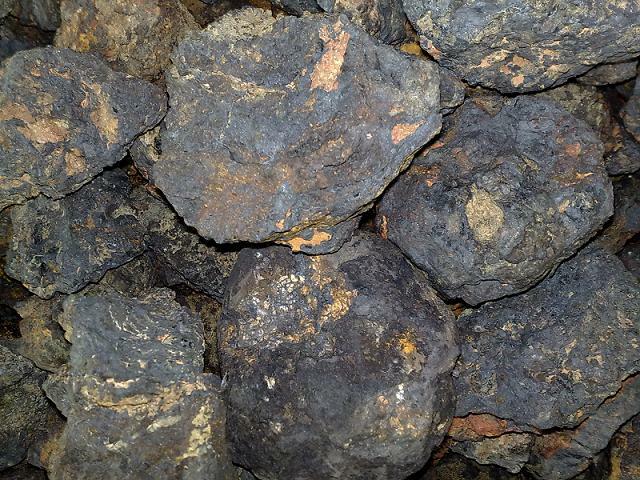 Manganese is the fourth most used metal in terms of tonnage after iron, aluminum and copper and 80% of all manganese consumed annually goes into steel as an alloying agents. 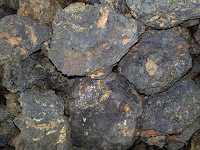 Also manganese play an important metal in it’s use with other industrial metal, mainly in stainless steel. 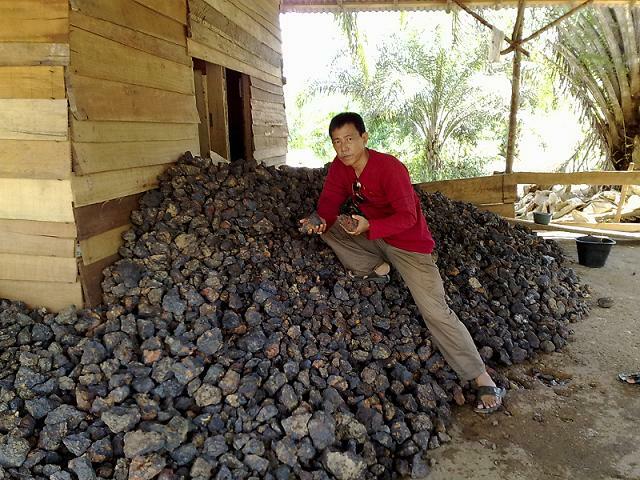 Manganese above 50% from Indonesia Manual Mine Indonesia site production per month 2000 tonne. 2011/Site Maintenance and Designed by RiduanGoh.com and.. Picture Window theme. Powered by Blogger.